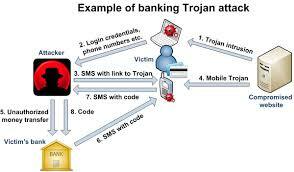 This article focus to describe Internet Banking Security and Safety. The majority of banks however provide safeguarded financial service networks applying Secure Sockets Layers or maybe other technology that encrypts information you send on the internet. That means the data you send from computer to another is encrypted in order to avoid outsiders from peaking in and seeing your private information.